There are plenty of advantages to gambling at online casinos. One of the best is that you can receive a whole lot of rewards and other freebies when you sign up like no deposit bonuses. Of course, what exactly these rewards consist of will vary from casino to casino. Therefore, it is always a great idea to find out exactly what bonus a casino offers. You can sign up to play there so that you can choose the offer that meets your needs perfectly. If you’ve visited a few online gambling casinos, then you would’ve definitely encountered ‘no deposit’ bonuses. This is in addition to the various other deposit bonuses and free spins. These offers are governed by different sets of terms and conditions. Especially with regards to when you can cash the bonus money out and how much you can withdraw. 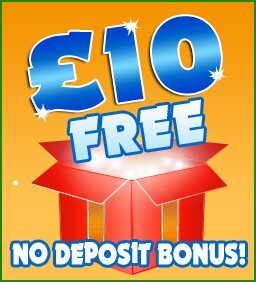 No Deposit Bonuses are very popular with gamblers even though they tend to be smaller in size than regular bonuses. These bonuses are especially popular with people who are new to online gambling and would like to try out a casino without actually having to commit any money to it. What Exactly are No Deposit Bonuses? 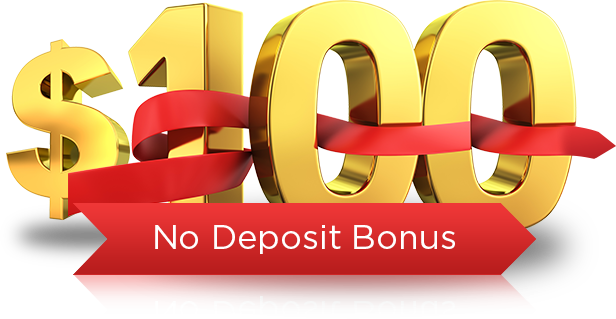 As the name indicates, a no deposit bonus is one that you get from an online casino without having to deposit any money to earn it. In comparison, a regular bonus is often given when you deposit a specified amount of money with a casino, with the casino matching it equally or even doubling or tripling it. A ‘no deposit’ bonus involves no risk at all from your side, and you can start gambling without worrying about losing your hard earned money. Of course, there is a catch to it. ‘No Deposit’ bonuses most often come with very high wagering requirements and other strict terms and conditions. In other words, you will find it very tough, often next to impossible, to withdraw any of this bonus amount as cash. Some casinos will require you to wager the bonus amount 20 or even 30 times before it qualifies for withdrawal as cash. However, unless you are really lucky, it is very unlikely that you will have money left over for withdrawal. Other casinos might even require you to make a cash deposit before they permit withdrawals of the bonus amount. These bonuses tend to be very small, rarely going above £10. After all, it doesn’t make business sense for a casino to give money away for free without expecting something in return. Even so, they are a good way for you to enjoy yourself online without committing any hard cash! ‘No deposit’ bonuses can come in different forms. The best-known type is the one described above. It is also possible to get free spins or play credits for specific games that are being promoted. Some casinos also run cash back promotional offers. This enables customers to get back some of the money they have gambled over time. As previously mentioned, it is very important to compare the ‘no deposit’ bonuses offered by different casinos before choosing one to gamble on. Therefore, while the size of the bonus should certainly be considered, that cannot be the only thing to go by. You should also check the wagering requirements to find out whether the bonus is worth signing up for or not. It is also necessary to find out whether the casino is a reliable one or not. Be sure to check whether it is endorsed by any reliable gambling regulator. Overall, online gambling is a great way to have fun, and especially so if you get money for free!